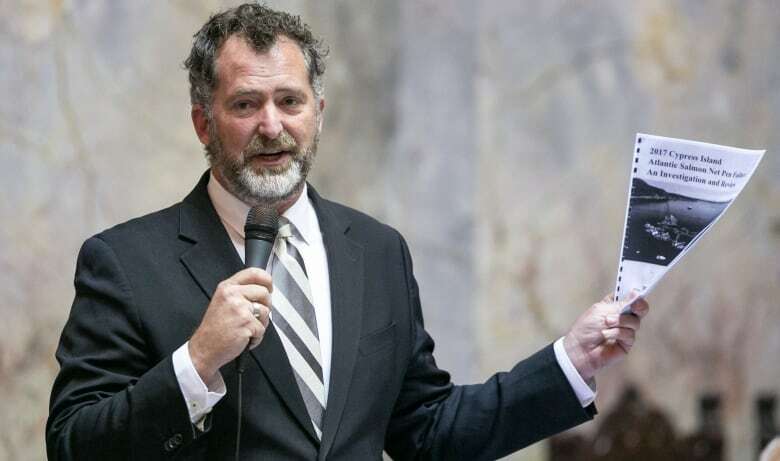 Democratic State Sen. Kevin Ranker, the prime senate sponsor of the bill, praised Friday's 31-16 vote that sent the bill to Gov. Jay Inslee for approval. 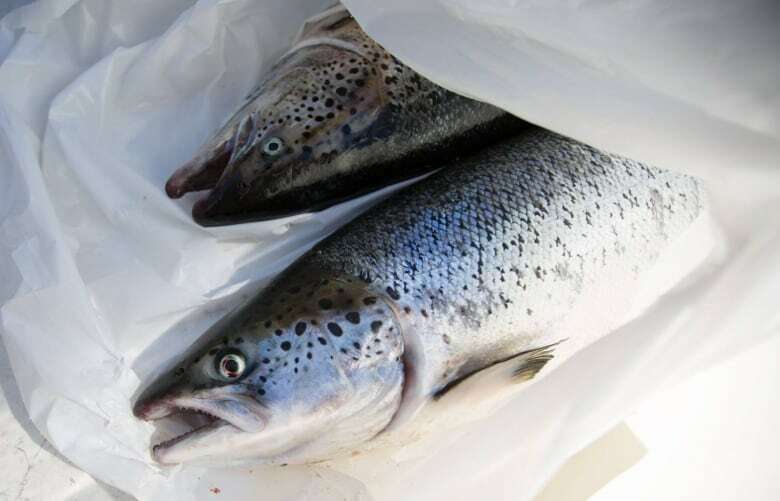 "The state ban is a strong stance to ensure the protection of our marine environment and native salmon populations in the Salish Sea," Ranker said in a release. "The economic, cultural, and recreational resources of these incredible waters will no longer be jeopardized by the negligent actions of this industry." 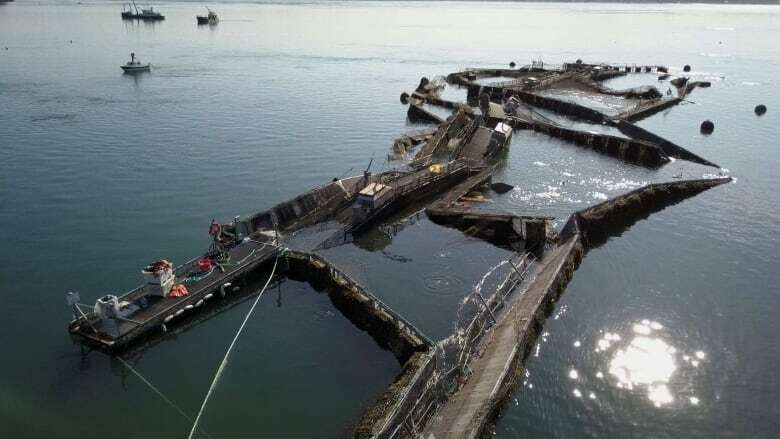 Last summer, a fish farm run by New Brunswick-based Cooke Aquaculture saw thousands of Atlantic salmon escape in the waters off the state's San Juan Islands south of Vancouver Island. In a statement, Cooke Aquaculture spokesperson Joel Richardson said the company was "deeply disappointed" by the news. "We know that we have work to do with our state, tribal and community partners to rebuild public confidence and demonstrate the value that our industry brings to Washington and the world," he said. "I've seen governments go up against this industry again and again and again and at the last minute they cave in, they just do a study, they don't actually deal with it," Morton said. "To see that vote go through … it was incredible." "It's a real leadership role on the proper and appropriate value we need to put on wild salmon," Chamberlin said.